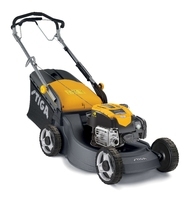 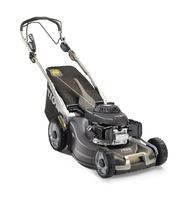 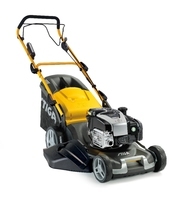 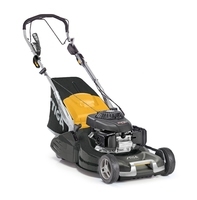 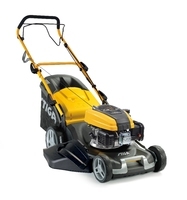 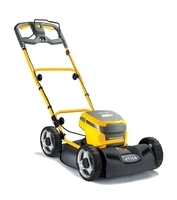 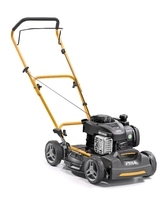 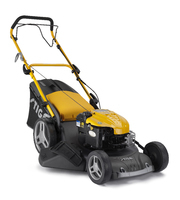 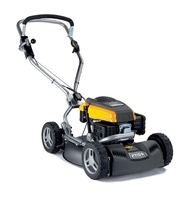 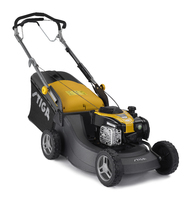 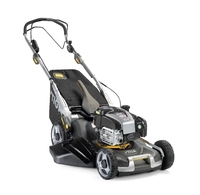 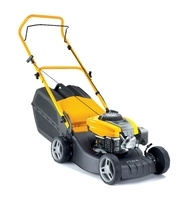 Powered by petrol or battery, STIGA lawnmowers are perfect for people who take pride in looking after their lawn. 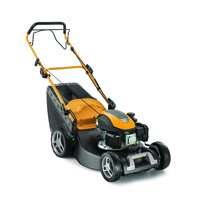 The battery powered mowers offer the same level of power as their petrol-powered equivalents, without compromising on performance. 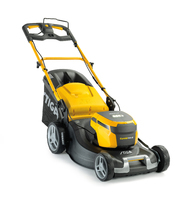 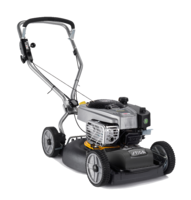 STIGA petrol-powered lawnmowers are high-quality products that combine power with precision cutting performance, comfort and durability.